The Gold to Silver Ratio Is Near 80 – Is Silver Undervalued? Russia Is Ditching Treasuries for Gold, Re-Thinking Safe Haven. But Gold Prices Remained Stuck This Week. Gold and Cryptocurrency Forming a New Relationship? Gold Surges after Airstrikes in Syria: What’s Next? Gold Rally Continues on Safe Haven Demand – Should Investors Be Preparing for Black Swan Events? 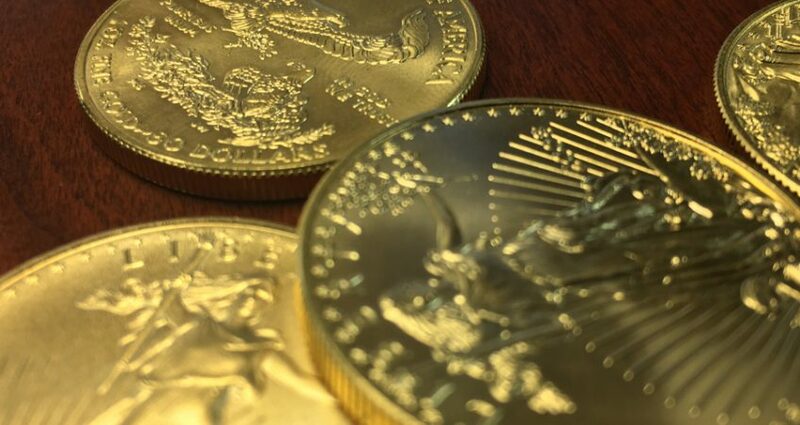 This Week Gold Lower on Upcoming Rate Hike – Fed Behind the Curve? Is the U.S. Approaching Its Worst Debt Crisis In History? 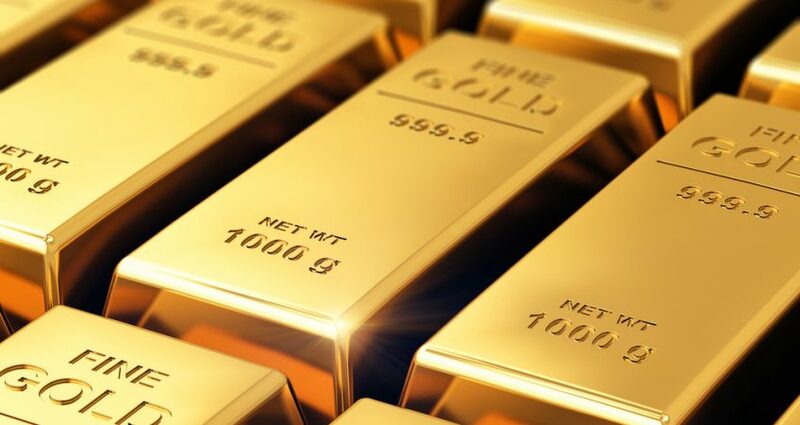 Gold Continues to Pull Back as Stock Market Continues Climb – Is This Sustainable? More Global Financial Risk; What Is Silver Saying about the Precious Metals Bull Market? What’s Ahead for Gold and Silver after the Summer? December Rate Hike… Or Not. Is the Bottom in for Gold and Silver?